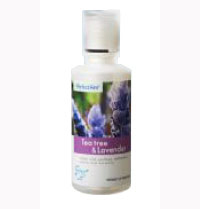 Products & Services-> Tea Tree & Lavender - 500ml,Pefectaire microbe solution drops. Tea Tree & Lavender - 500ml,Pefectaire microbe solution drops. 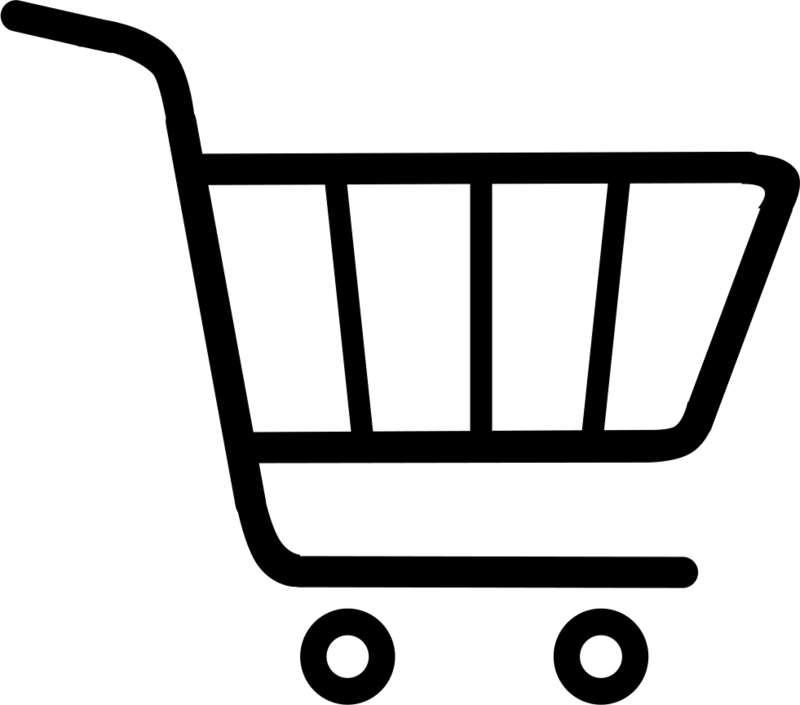 Calms and soothes, embodies peace and harmony!Great for saving in hotels, offices, schools and more.